MTA Subway Time: provides you with real-time train arrival information for select routes of the NY City subway system. It could be even better with more data. NYC Subway 24-Hour KickMap: provides you with maps for the NY subway system. 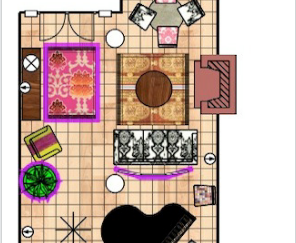 It has a built-in compass and GPS locator. It works offline as well. Roadify: offers official transit schedules with real-time arrivals. 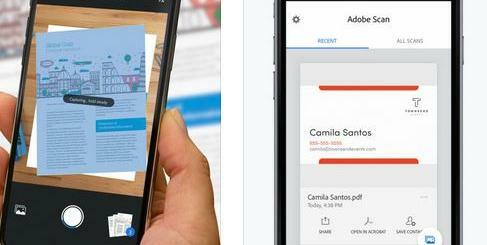 It notifies you of service alerts and changes. It does not work in every city though. 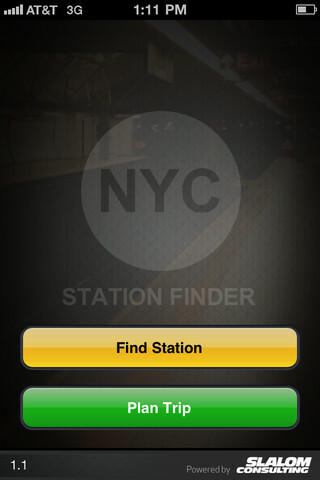 NYC Station Finder: not perfect but it can find you station entrances around your place. 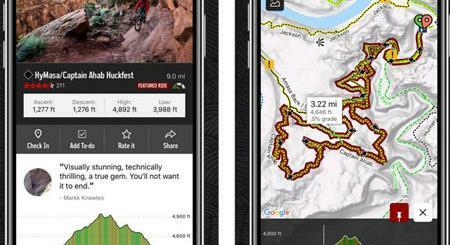 It is an augmented reality station finder that helps plan your trips. 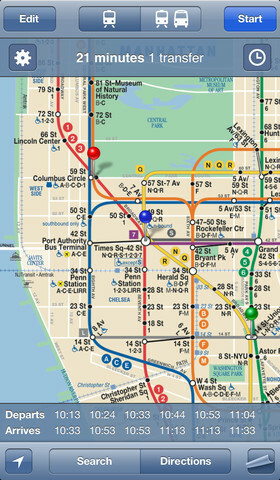 iTrans NYC Subway: it provides you with subway and bus directions. 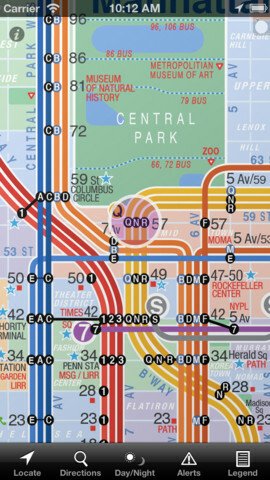 It features subway/bus timetables, directions, advisories, and other useful information. 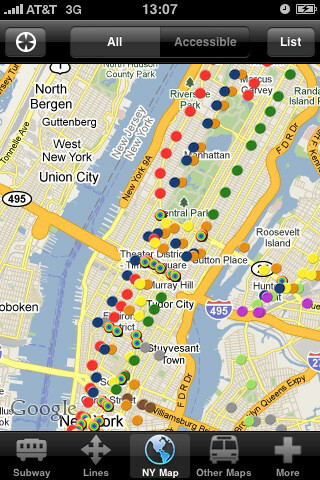 NYSubView Pro: another handy app that features real maps of all the lines and subway stations. 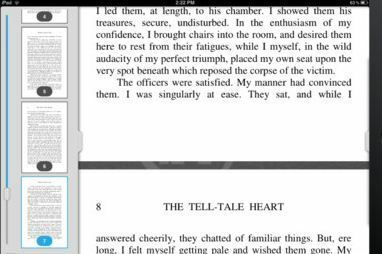 This app is free at the time of this writing. Embark NYC Subway: another app designed to help you get around New York more conveniently. It supports offline trip planning and has interactive MTA subway maps. When it is stable, it works well. 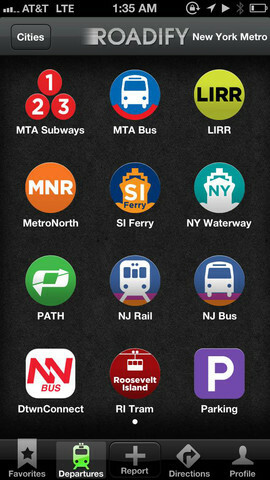 What are your favorite MTA / NY subway apps for iPhone?